It's exactly one week to go until Valentine's Day so if you haven't yet made your dining reservations, made arrangements for flowers and picked up your greetings card, I suggest you do so soon! Single? 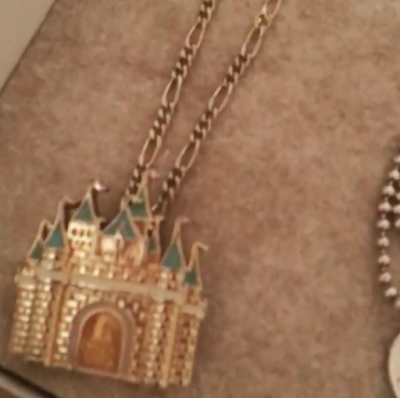 Why not treat your BFF this Valentine's Day with a little Disney magic! 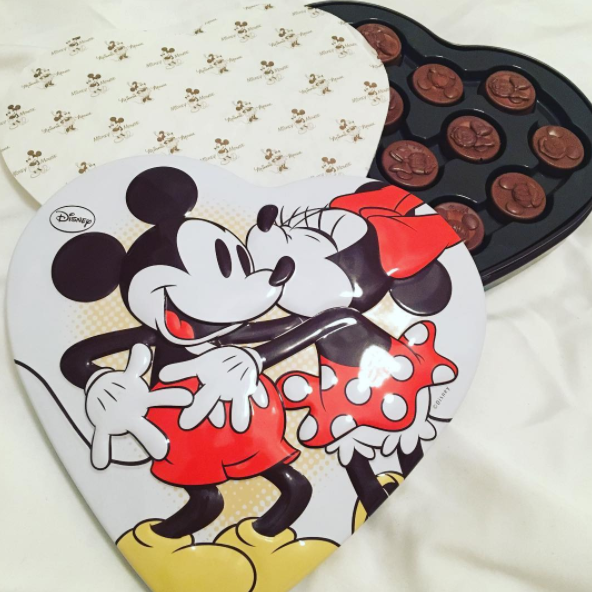 Here are my Top Five Disney Valentine's Day Gift Ideas... and if you don't have a significant other, go ahead and spoil yourself rotten, or a friend, with these beauties! But hope is not lost! 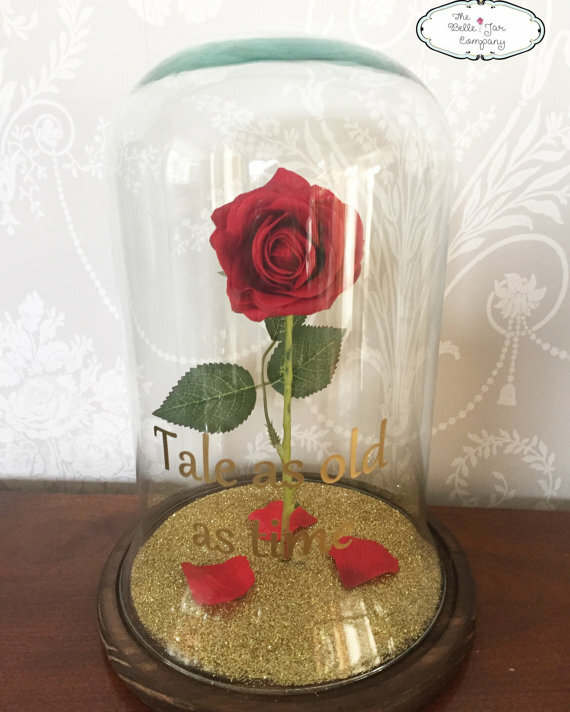 If you're crafty and want to recreate this gorgeous piece at home, there is a ton of inspiration on Pinterest for you to pour through. If however, like me, you're a little hap-hazard with the ol' glue gun, then it might be an idea to save this idea for Valentine's Day 2018 or another special occasion! Fear not! You will not have to book a flight just to pick up these scrummy treats; fortunately, you can pick up similar items at most UK grocery stores. 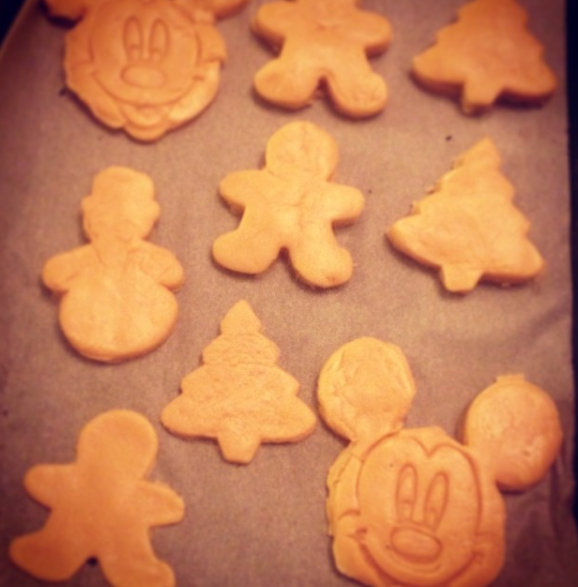 Or, if all else fails... why not bake your own delicious Disney treats! Christmas Cookies baked by me! Why not swap the Christmas Trees and Snowmen for Hearts and Cupids! If you're celebrating an extra special Valentine's Day this year and really want to impress, you can't go wrong with some gorgeous Jewellery. 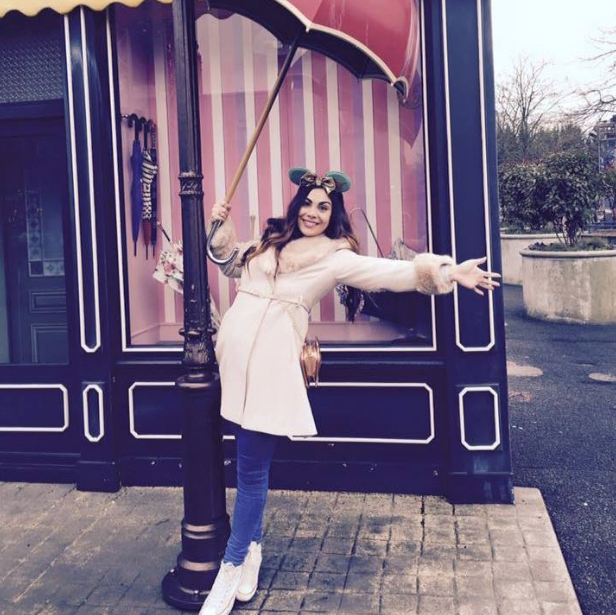 Disney Couture have an amazing range which is updated seasonally. The latest pieces include a beautiful collection inspired by Disney's Beauty and The Beast in conjunction with the release of the new live action movie debuting in March of this year. 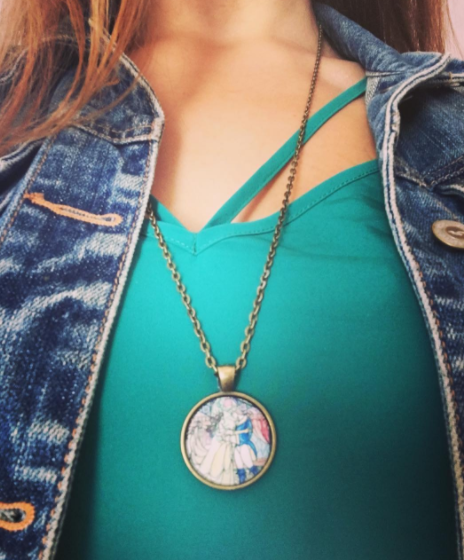 The collection is truly wonderful and you can check it out here. 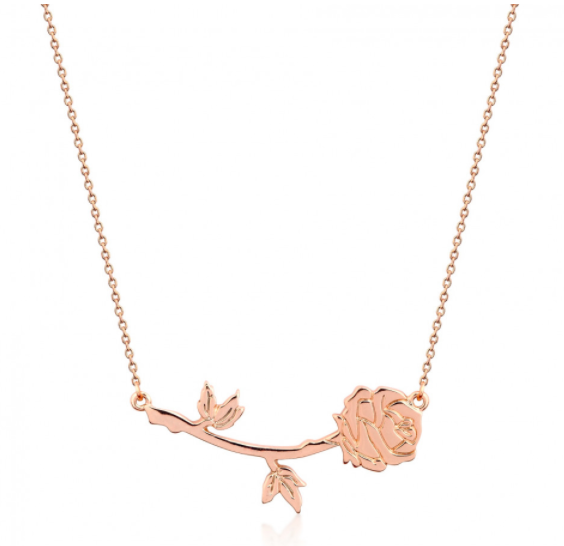 This beautiful rose gold necklace inspired by The Beast's single rose in the movie. 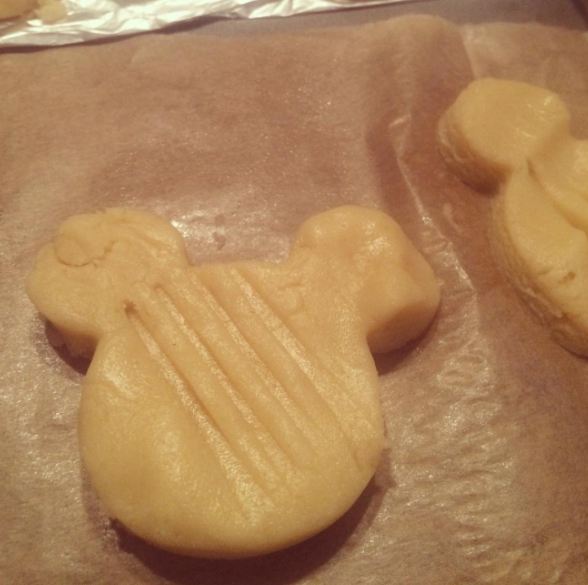 My Mickey shaped Pancakes from Shrove Tuesday last year! Or, if Mickey waffles and pancakes aren't really your thing, why not try a Disney inspired three course meal? To start, you could prepare 'the grey stuff', I hear it's delicious! Followed by Spaghetti and Meatballs straight out of Tony's from Lady and The Tramp, all topped off with some of Tiana's delicious beignets! 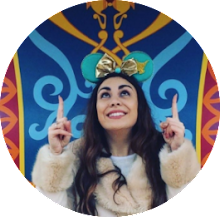 Alternatively, why not make your favourite Disney Park food with some little help from the people over at Disney Food Blog. 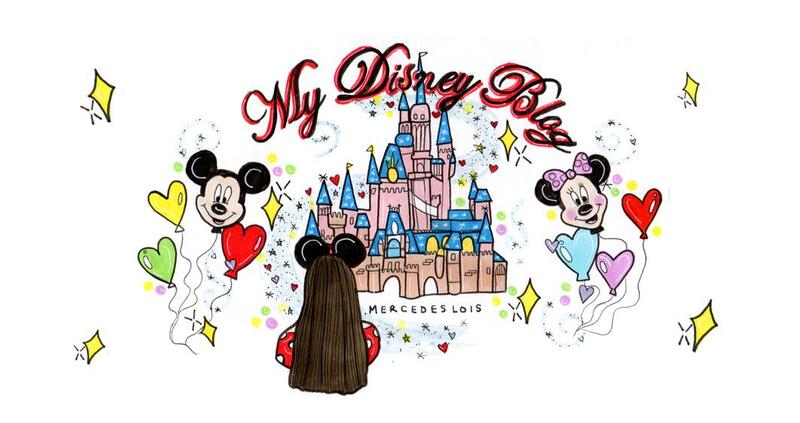 If you're living in England and can easily get to the capital, London is a fabulous place to introduce a little Disney magic into your ordinary day! 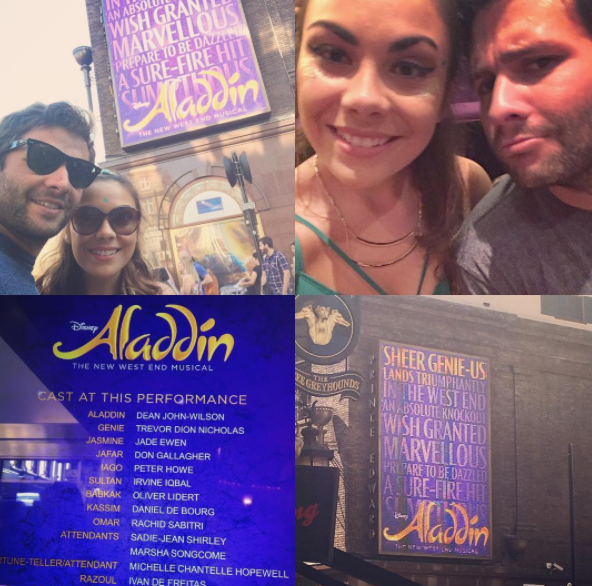 Both Disney's The Lion King and Aladdin are currently showing in London's West End; whilst tickets aren't cheap, this is definitely a great idea for anybody wanting to push the figurative boat out and have an unforgettable experience this Valentine's Day. 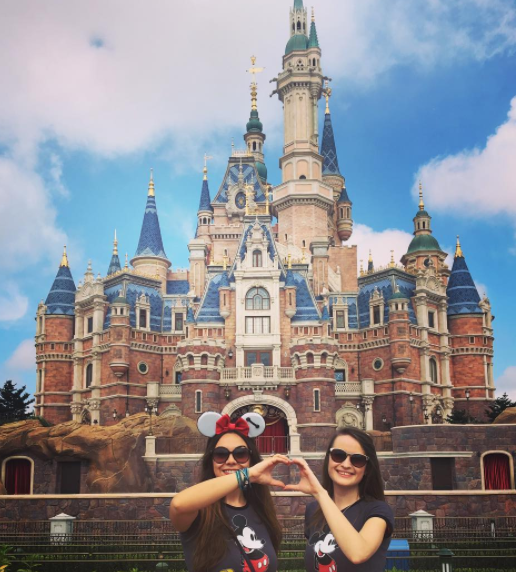 For dining options, why not bring Disneyland to you and splash out at Rainforest Café or Planet Hollywood, both Disney favourites from the US, right here in the UK! The Universal lovers amongst you may also be tempted by London's Bubba Gump restaurant in Piccadilly which is every bit as yummy as it's US counterparts. 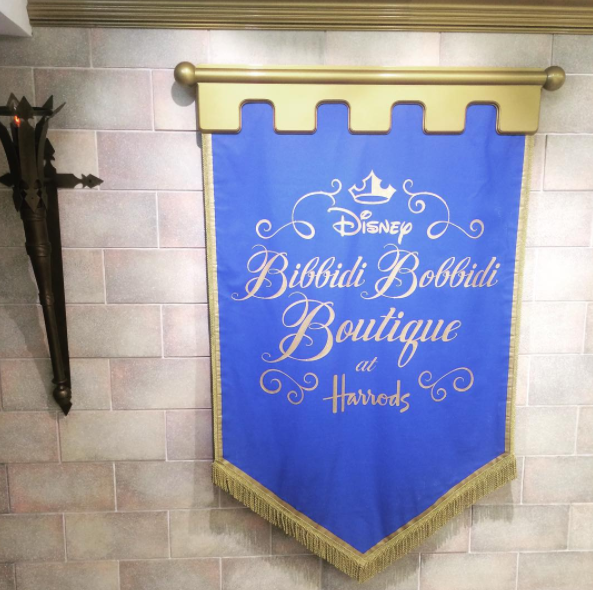 If you're a big Princess at heart, you may also be interested in passing through Harrods on your way around London as they now have their very own Bibbidi Bobbidi Boutique! 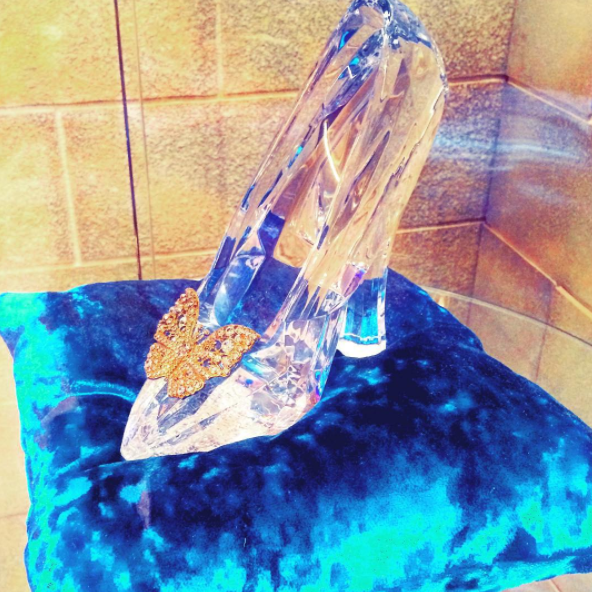 Or of course, The Disney Store on Oxford Street is also a popular spot for Disney fans visiting London so make sure you visit the number one shopping destination for any Disney fan during your trip. ...and that's a wrap! I hope you have found this post helpful! Let me know in the comments how you plan on spending your Valentine's Day this year and if there will be any Disney influences involved.